This was a really fun ride, 3 days riding from Albury to Canberra on the Hume and Hovell track, a bunch of ARNuts and others, stopping overnight in Tumbarumba and then Tumut. It was also not long after the Greenedge Call Me Maybe video came out so many of us spent a fair proportion of the ride posing for photos and some videos miming the actions. I have never tried to edit the videos into anything together however you can see the poses in many of the photos. 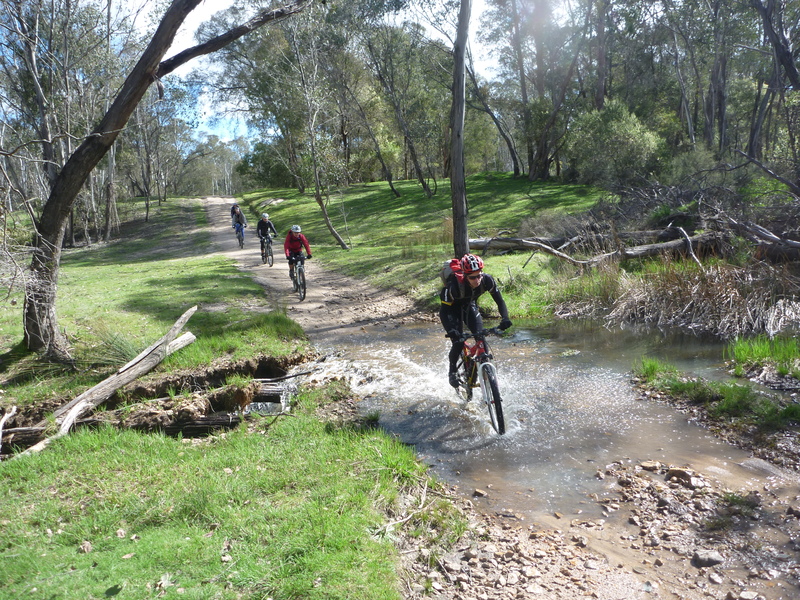 The ride itself has a good variety of terrain, great views in places, confusing areas where it is difficult to follow the track and we all had fun. Photos and some words are online on my Hume and Hovell track ride 2012 page.